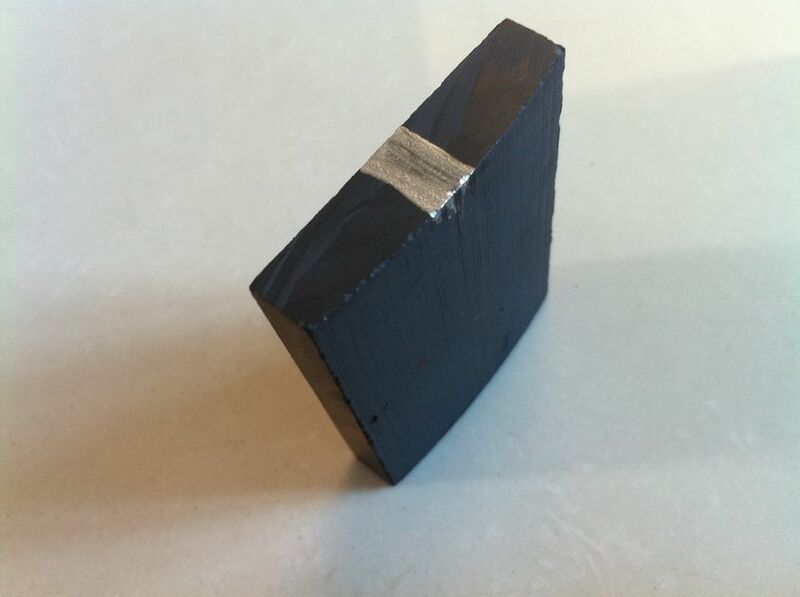 Why Buy Our Rare Earth Magnets? 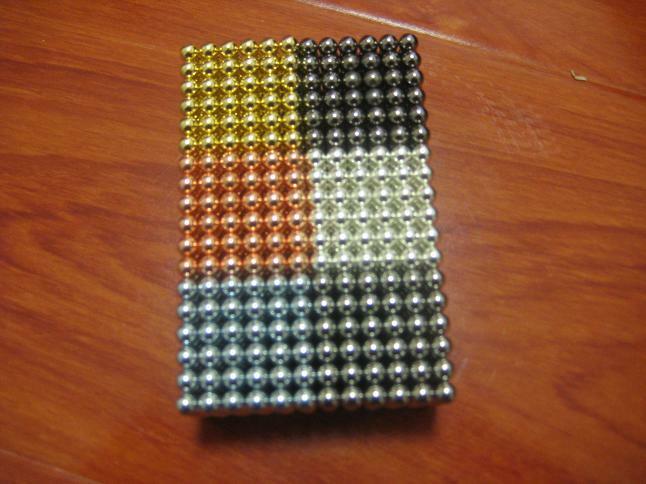 Custom Grades - China Magnets has the ability to produce magnets using a variety of materials and grades to fit your exact requirements. 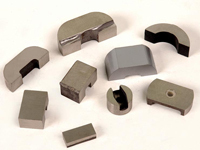 Custom Shapes & Assemblies- We can produce magnets and assemblies to your desired dimensions. Variety of Shapes and Sizes - Discs, Plates, Cubes, Tubes, Rods, Spheres, Blocks, Balls, Rings and Assemblies like Pots or Cups. Fast Turnaround - because no one likes to wait! Just-in-time Delivery - because you know when you need it. 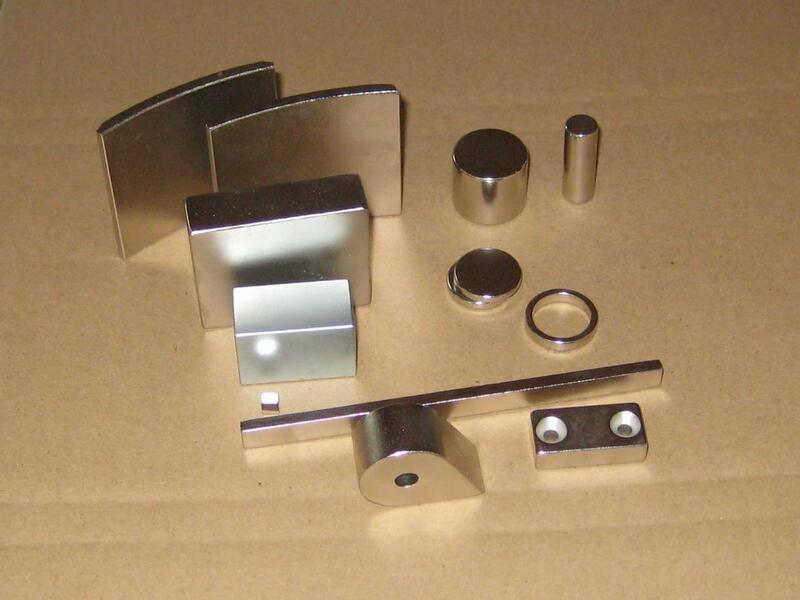 Fuzhou AO Magnet Electronic Co.,Ltd was established in 1996 as an retailer/wholesaler of specialty magnets. 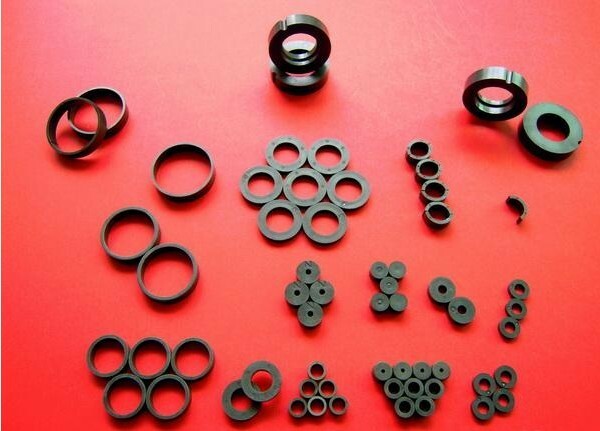 The company concentrates primarily on rare earth magnets like neodymium magnets (NdFeB magnets), samarium cobalt magnets (SmCo) as well as non rare earth permanent magnets such as ferrite magnets, and rubberized magnet products targeting original equipment manufacturers (OEMs), industrial, commercial and Internet sales for both U.S. and international customers.